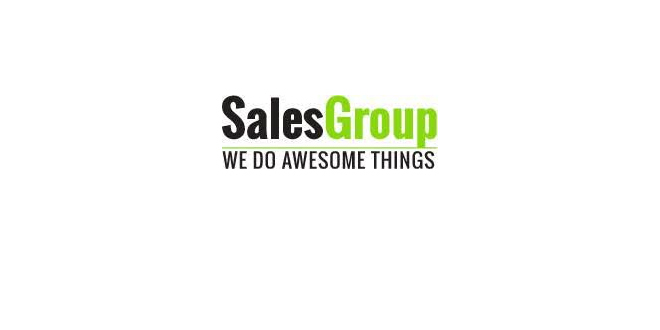 SalesGroup is a Danish sales company with offices in Barcelona, Malaga and Copenhagen. Our sales teams consist of sales agents from both Denmark and Sweden. 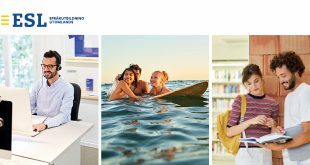 We are looking for an HR assistant, who will provide administrative support to the HR Manager and assist in other HR related tasks. 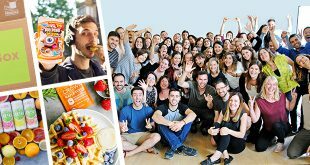 It is a plus if you a familiar with the call centre environment in Barcelona, and that you have a big network, which you will be able to use in your position at SalesGroup. – Informative support to new and current employees regarding housing, salary, work conditions, insurance etc. Next Learnox får hemmasittare tillbaka till skolan!